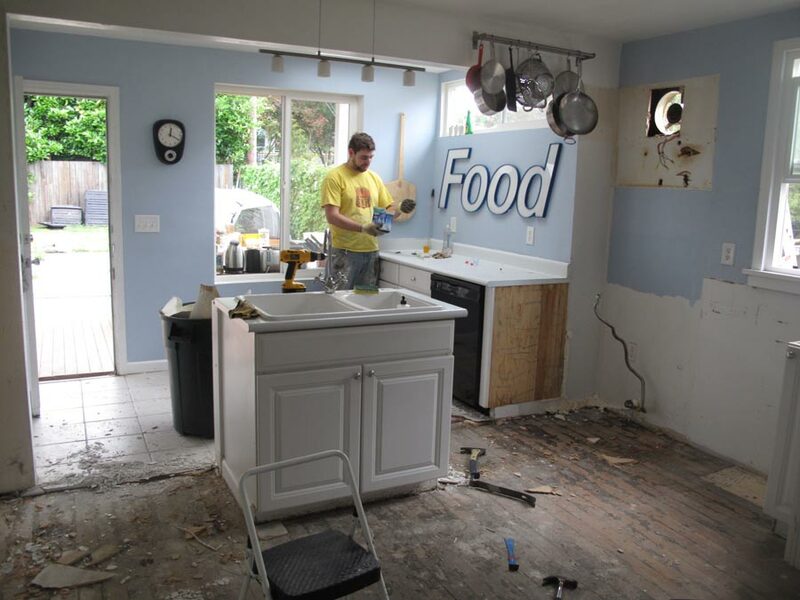 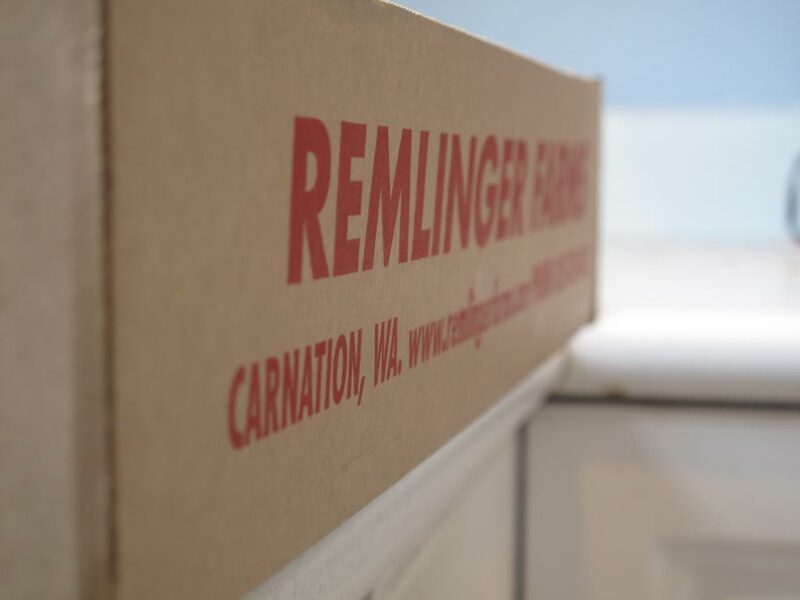 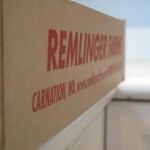 We recently remodeled our kitchen, and the photos have been piling up and not getting posted. 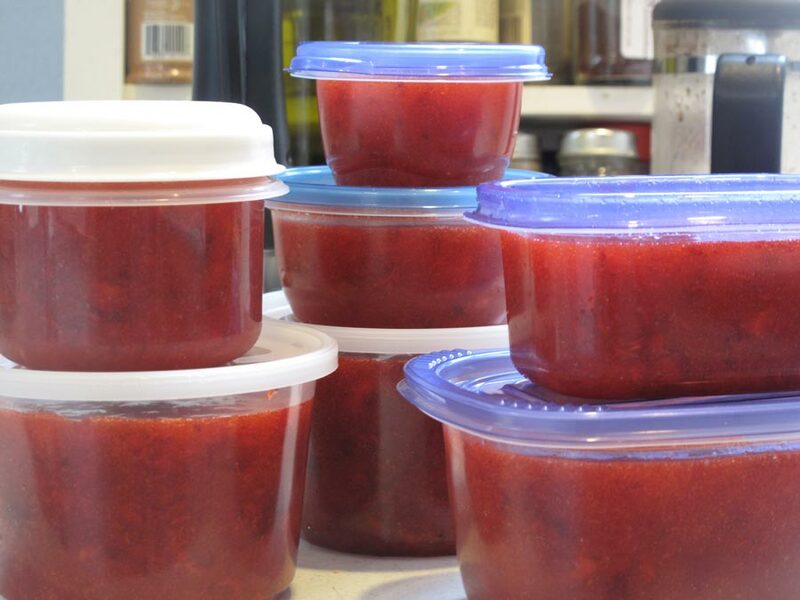 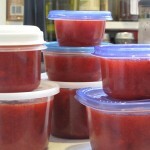 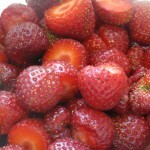 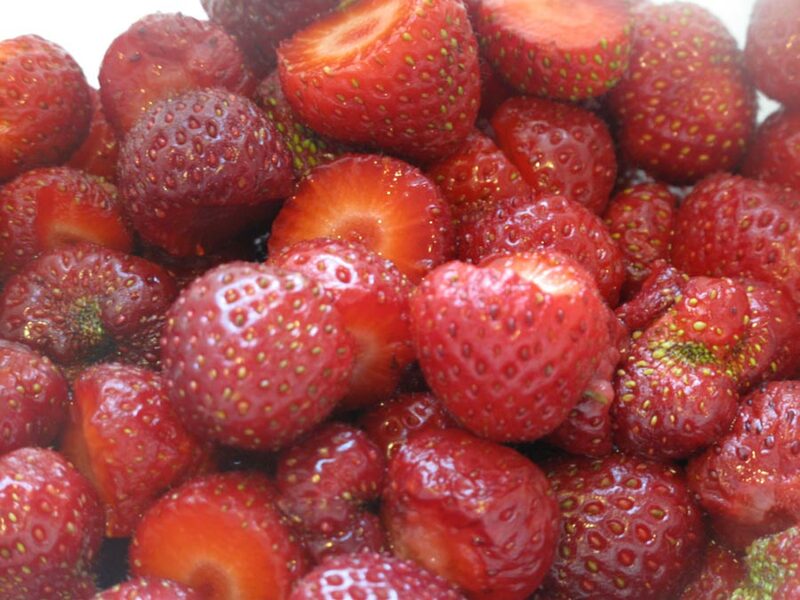 So here are a few shots of making strawberry freezer jam earlier this summer. 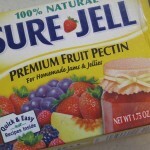 I can’t help but overload a peanut butter and jam sandwich with too much of this tasty jam, the peanut butter preventing it from finding purchase on one side of the bread, so instead it runs down my fingers and I’m forced to wolf it down in 4 bites. 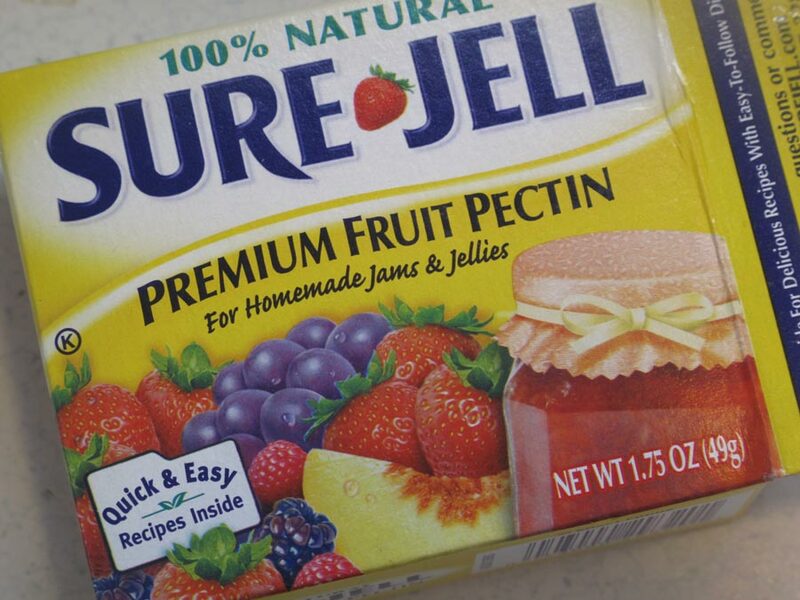 It’s safest to eat it over the sink if you don’t want to have jam all over your shirt as well.